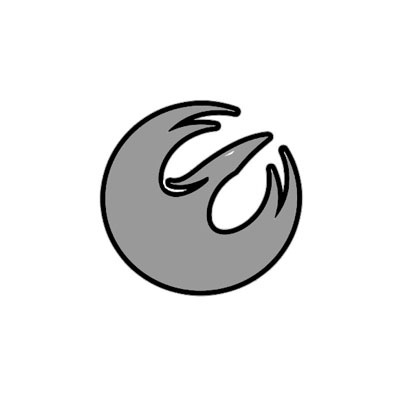 Have you ever noticed that in Star Wars Rebels the character, Sabine Wren, has a starbird symbol which looks a lot like the Rebel Alliance symbol? For me, I love it, because it looks like a phoenix rising up, which is sort of my personal branding. 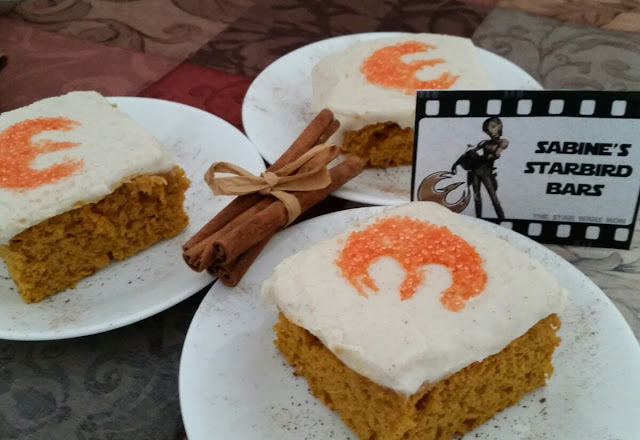 This starbird is the theme for this Star Wars party food: Sabine's Starbird Bars. 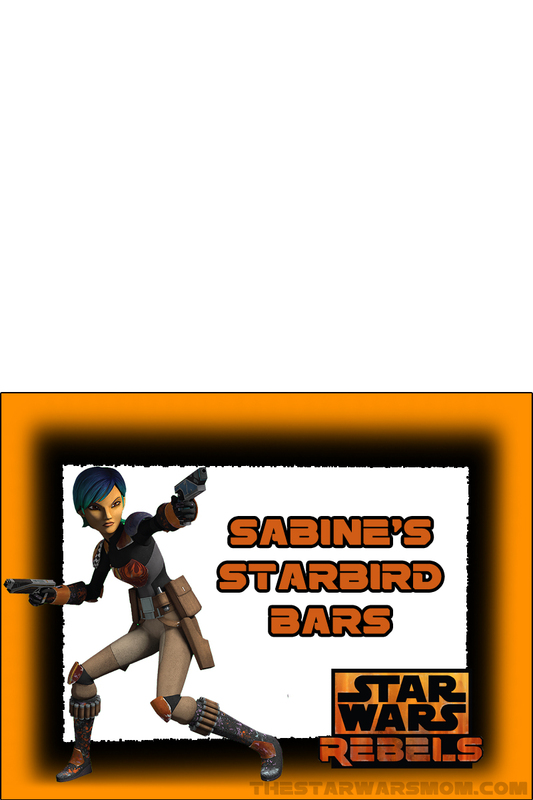 I was enjoying looking at Sabine's Starbird, when it occurred to me that the coloring would work perfectly with some type of orange or pumpkin dessert. 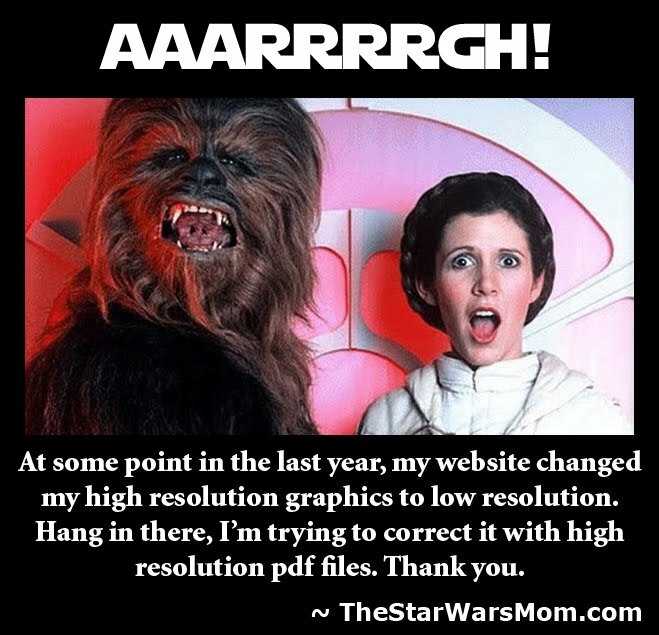 I confess, I am not super crafty, though my family and friends believe differently. I already have two other desserts that I must make this week for this site that will take more creativity, so I went with an easier idea for these Starbird Bars. 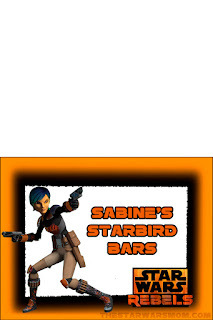 You will also need one of my two templates and orange sugar to put the starbird on top of these bars. I cut a square out of the paper I printed about 2 inches around the starbird symbol. 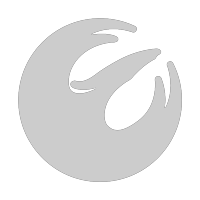 I used an exacto knife to cut out the starbird so I would have a stencil. I used paper, but one can use cardstock or other material if preferred. After cutting the frosted pumpkin bars I placed the stencil on top and sprinkled with orange colored sugar. Fairly simple. You can cut the wings and crown on the head more pointy if desired, but it can be harder to get the sugar in the small areas of the points.